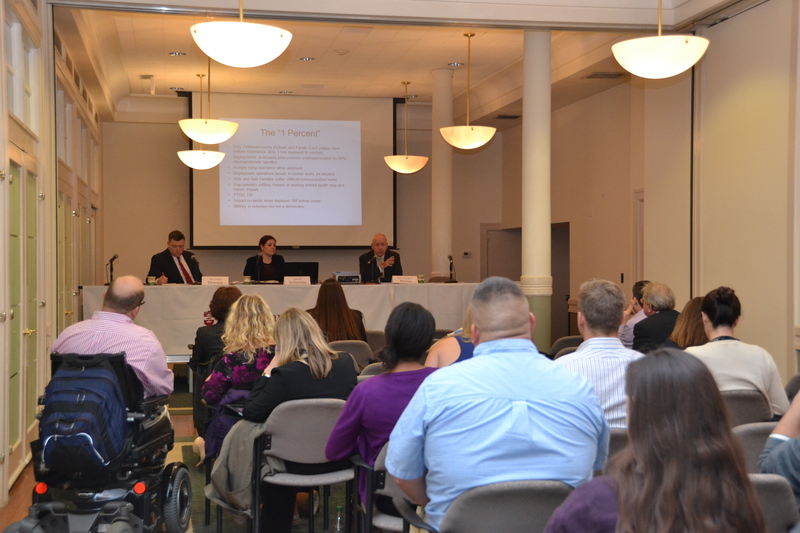 The panelists discussed their personal experiences as a veteran or dealing with PTS. 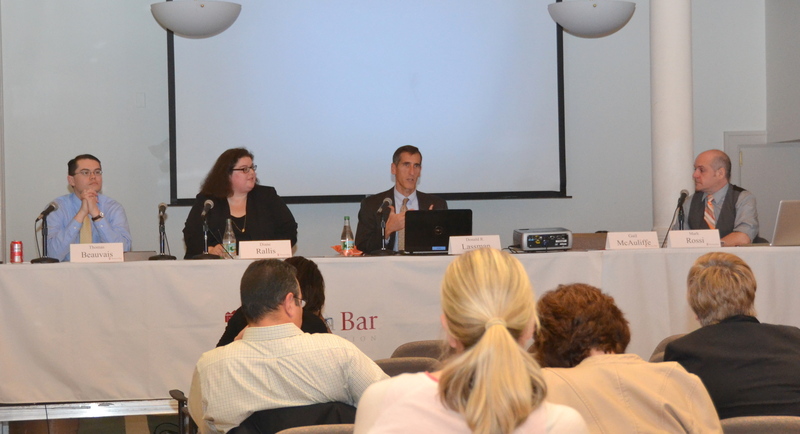 On Wednesday afternoon, attorneys headed to the BBA’s Claflin Center for a program called “Representing Veterans with Post-Traumatic Stress: What Everyday Attorneys Need to Know.” Just as the title suggests, the program educated attorneys about the challenges and misconceptions that arise when serving clients with PTS. 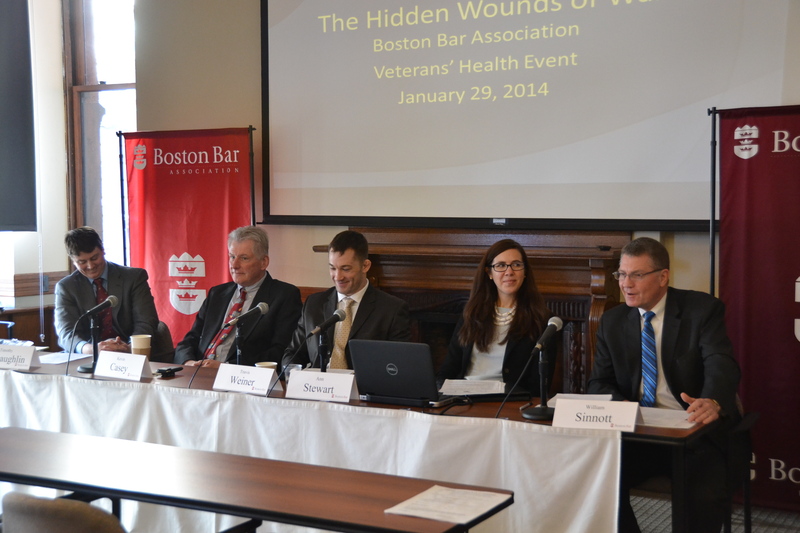 The panel for this program included attorneys who regularly counsel veterans, health care professionals, as well as individuals that have served in significant combat operations. The speakers included Kevin Casey (VA New England Healthcare), Tim McLaughlin (Holland & Knight), Jack Regan (WilmerHale), Ann Stewart (the Red Sox Foundation and Massachusetts General Hospital Home Base Program), Travis Weiner, and moderator Bill Sinnott (the Corporation Counsel, City of Boston). These panelists shared gripping personal stories and experiences and provided perspective into many of stressful factors veterans face post-deployment. 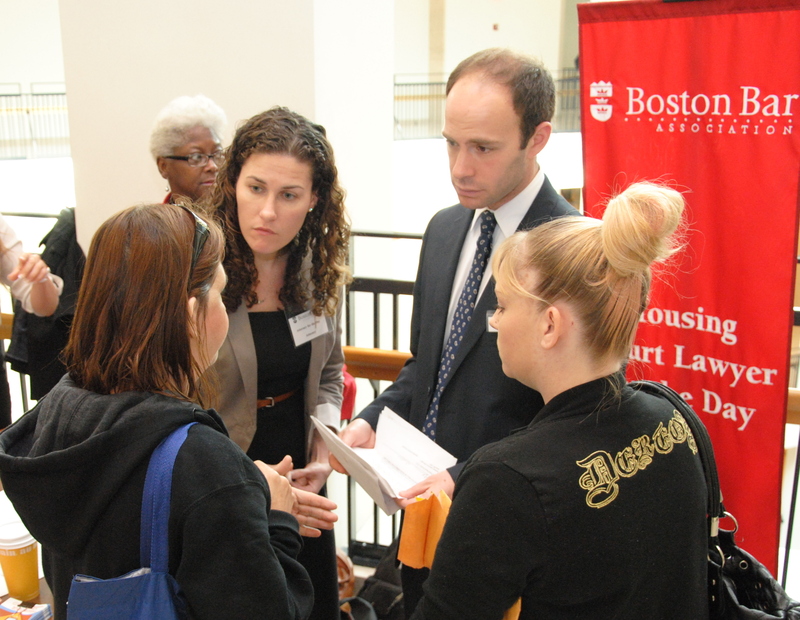 This program is a part of the Boston Bar Association’s ongoing efforts to provide crucial legal assistance to military personnel, veterans, and their families. 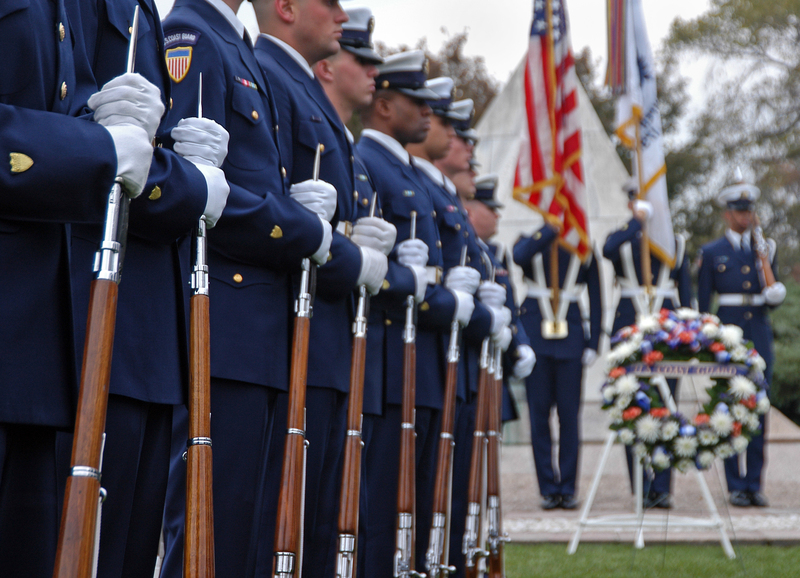 Along with this program, the BBA’s Military Legal Help Line through the Lawyer Referral Service, and participation in Yellow Ribbon events, are just some of the ways the BBA commits to providing veteran’s and their families the access to legal assistance that they need and deserve. 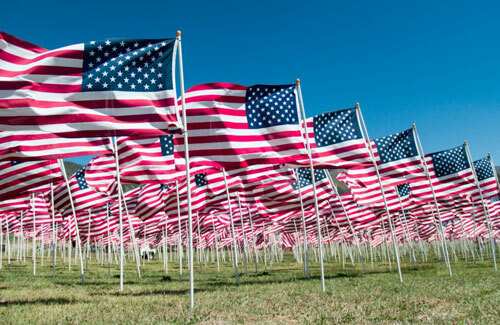 If you are an attorney and would like to find out about what you can do to help veterans and their families, check out our Veteran’s Initiative webpage here. If you would like to know more about joining the Military and Veterans’ Panels for the BBA LRS, please contact Solana Goss at [email protected]. Stay tuned for more information about our Military Initiative. 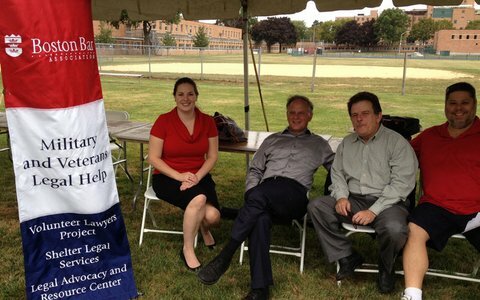 If you are interested in learning more about taking referrals through the Military Legal Help Line housed at the Boston Bar Lawyer Referral Service, please contact Solana Goss, at [email protected].